Roman Catholic Pope Clement V abandoned Rome in 1309 and moved the Papacy to Avignon, France. 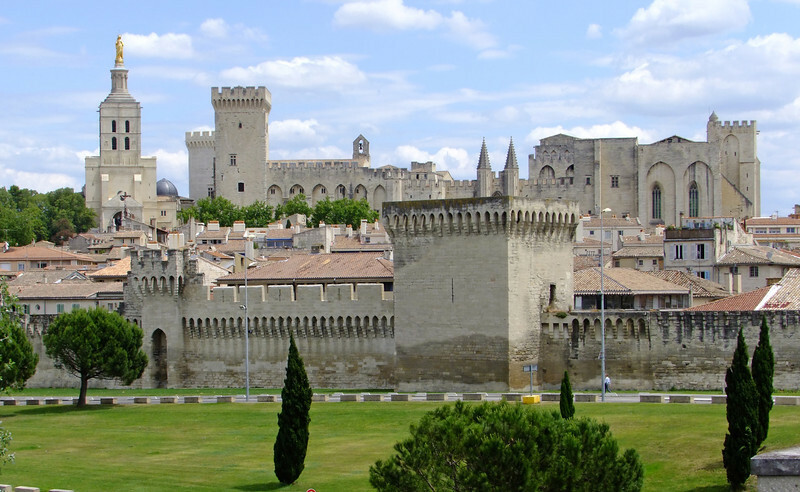 The immense Palais des Papes was constructed and remained the home of the Popes for 70+ years. We visited Avignon for part of a day. The Palais des Papes which was built for Pope Clement V. He abandoned Rome and moved to Avignon, France in 1309.